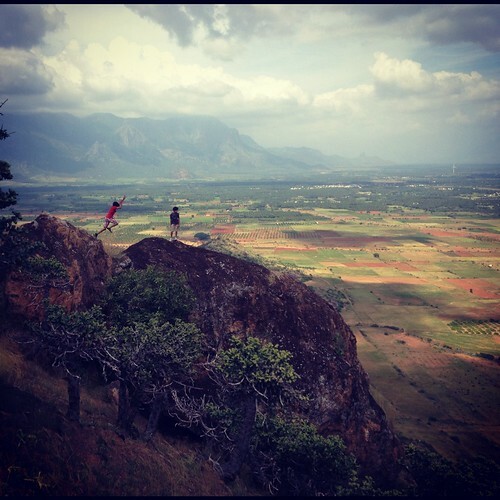 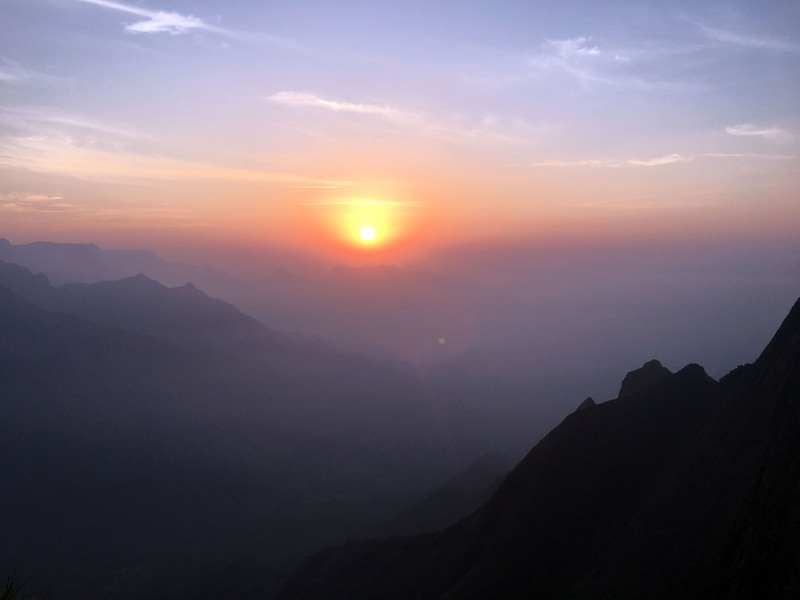 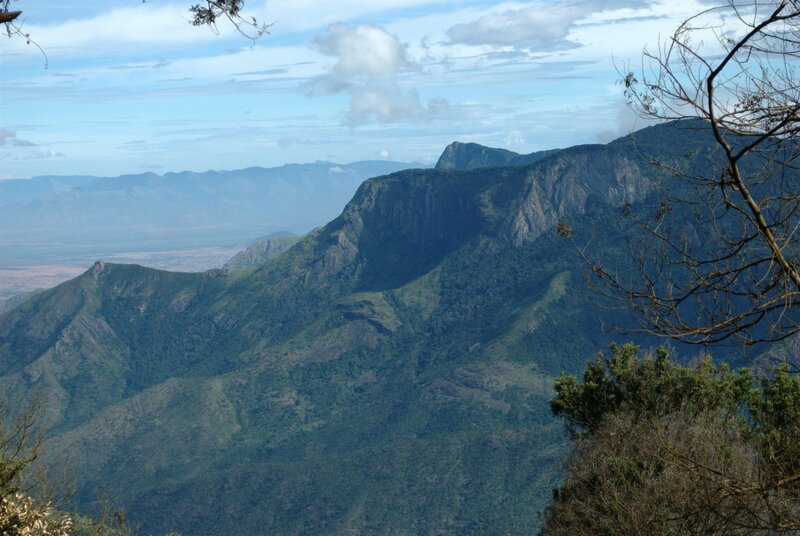 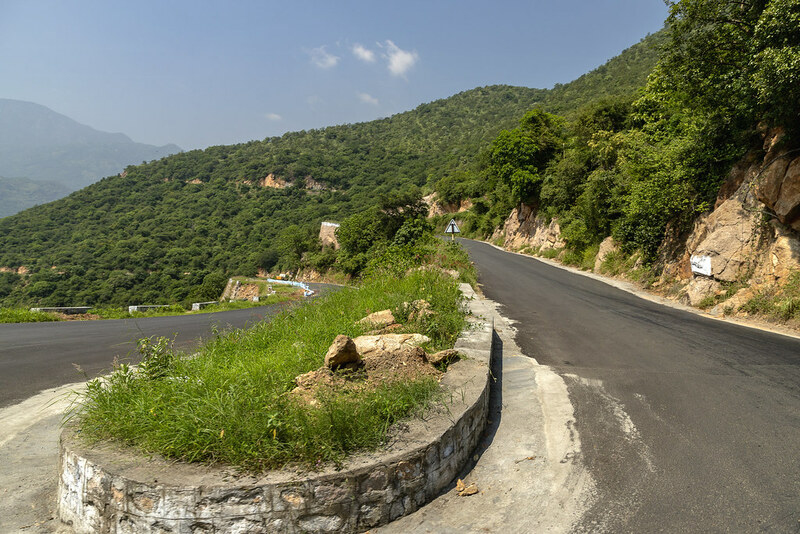 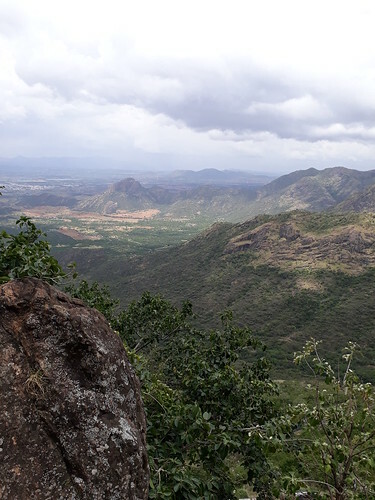 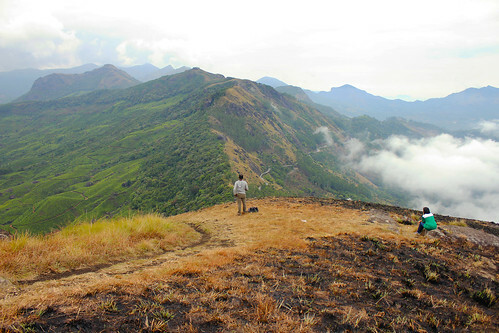 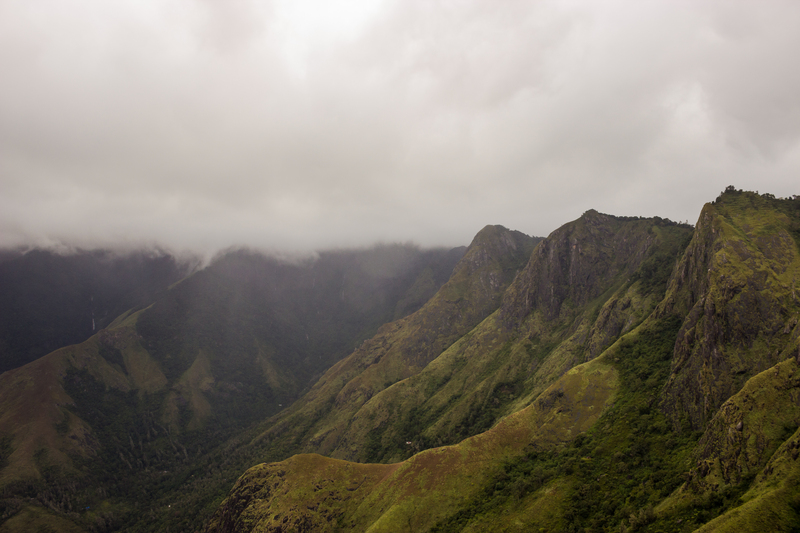 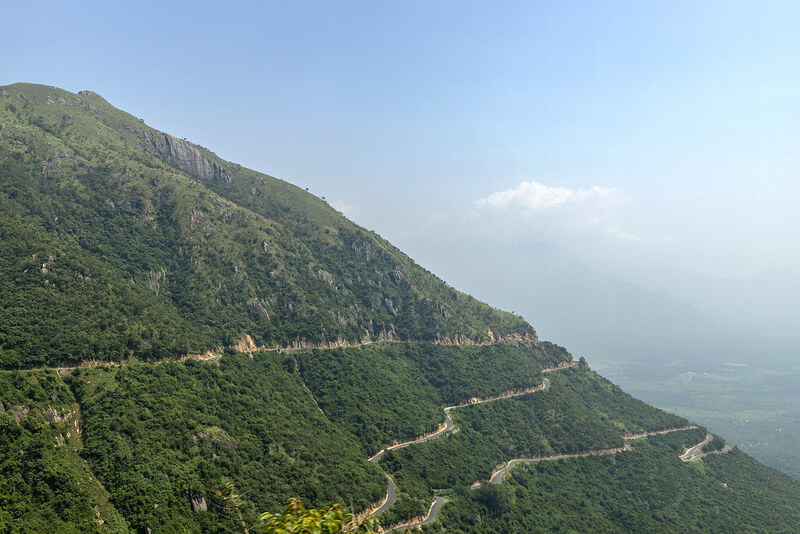 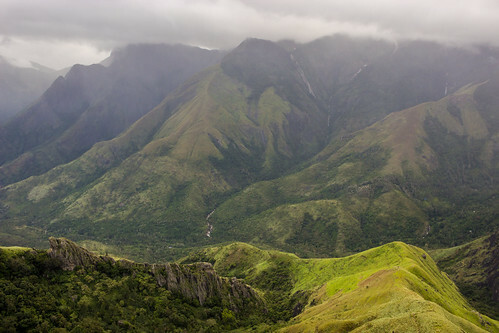 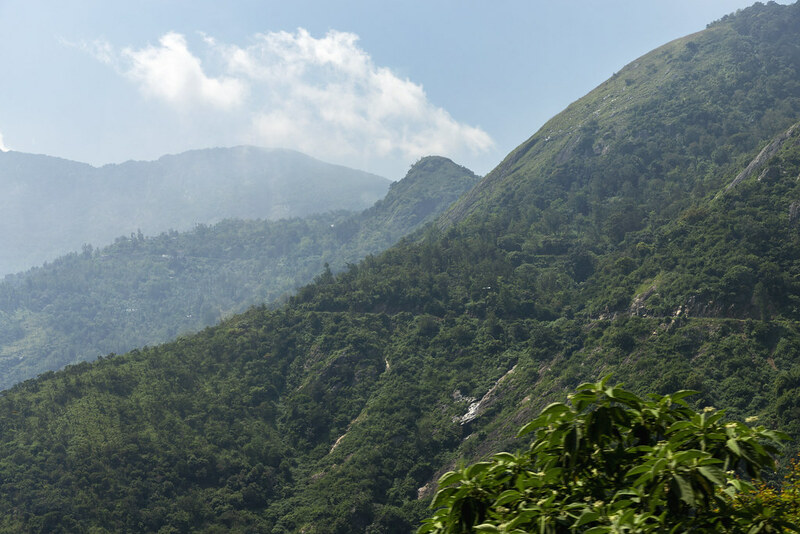 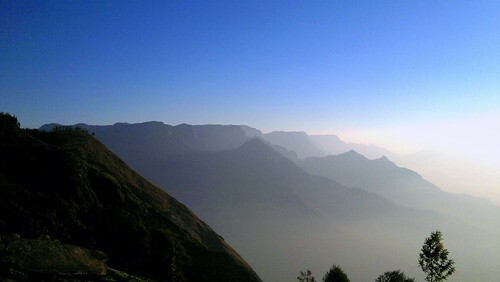 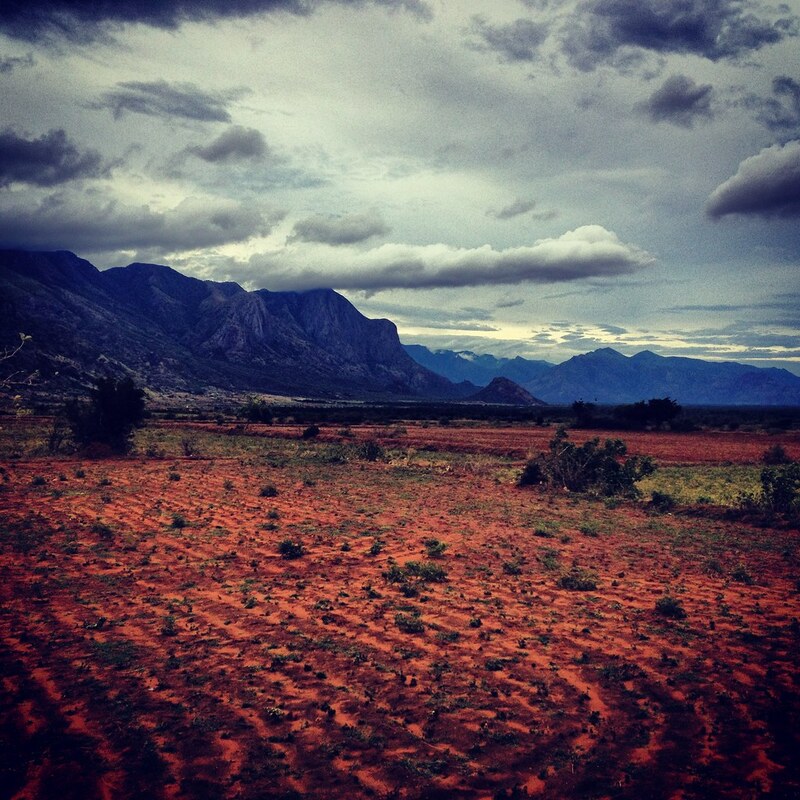 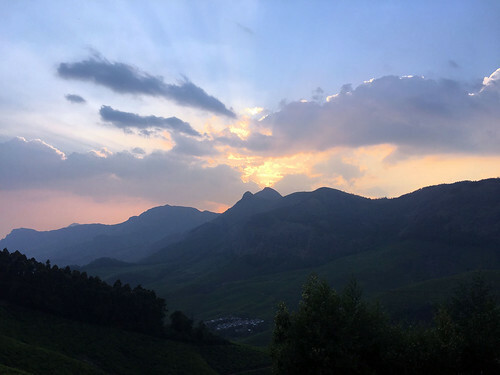 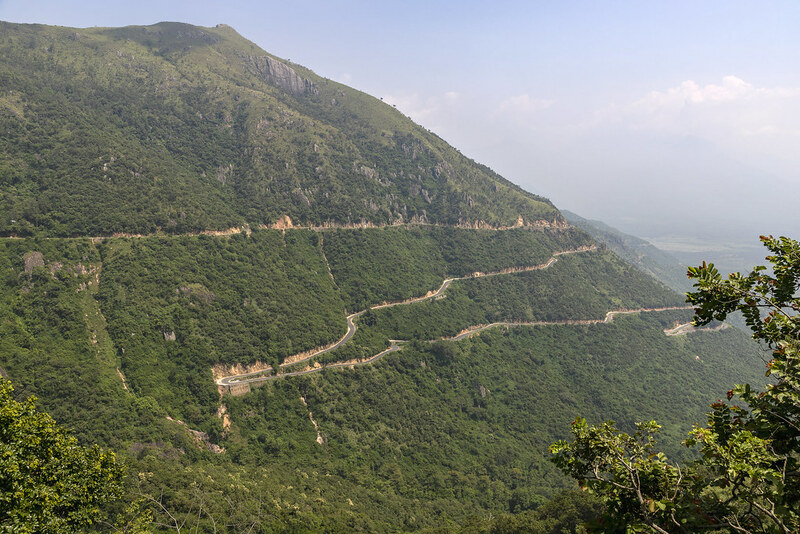 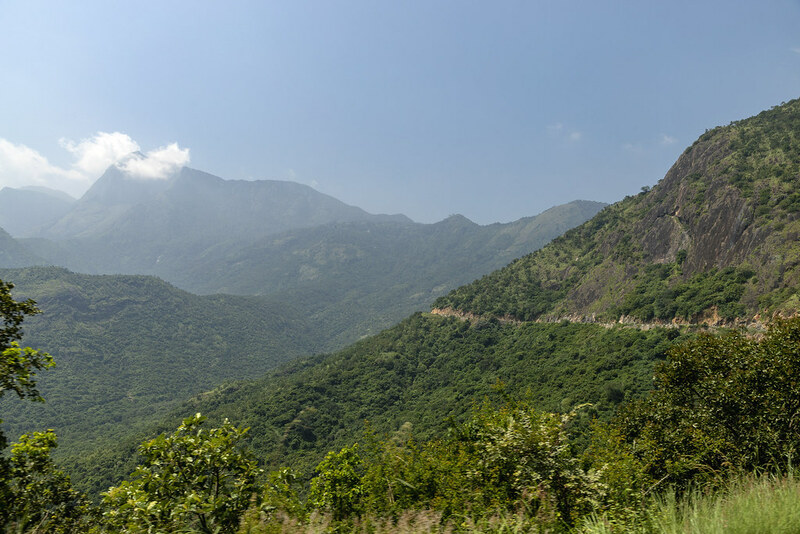 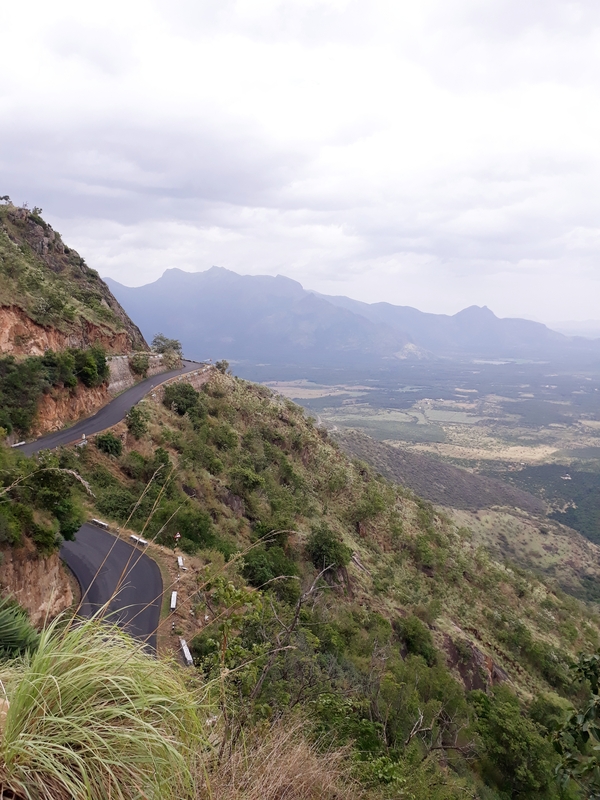 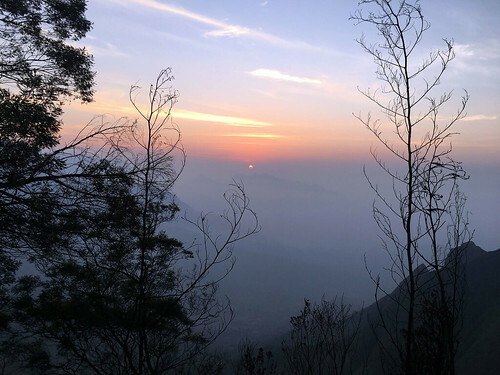 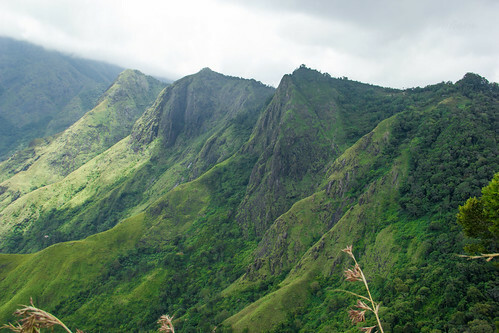 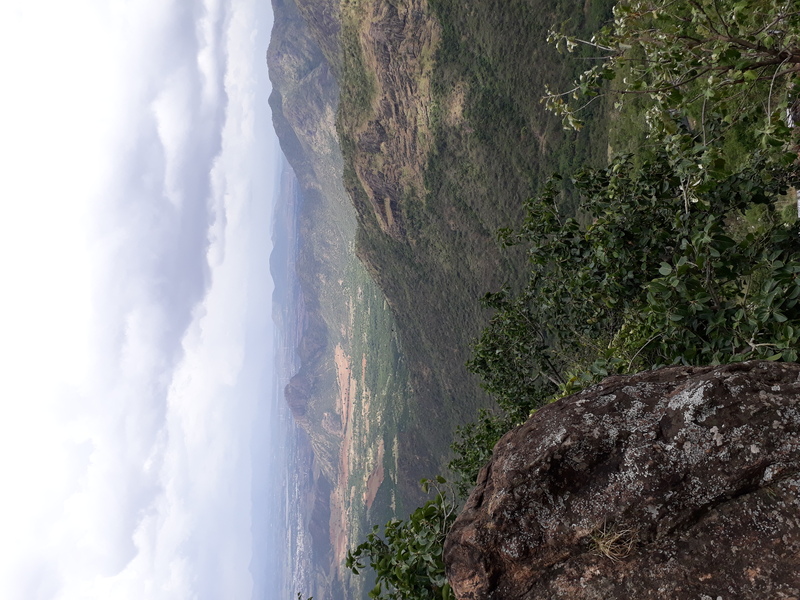 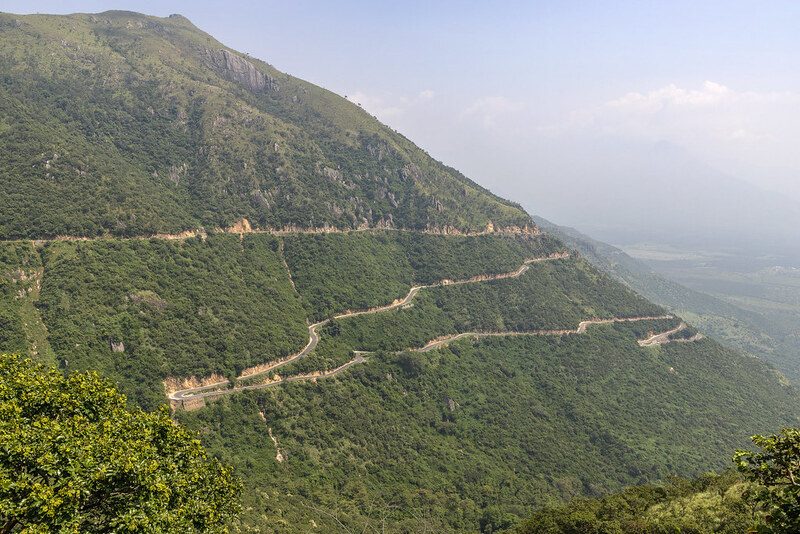 the view is of distant kodaikannal range of Tamil Nadu light up by the early morning sunlight. 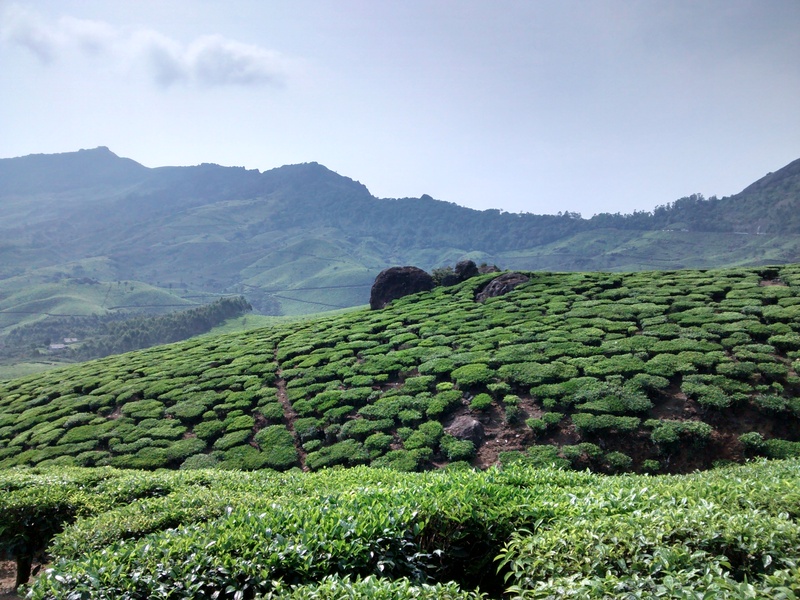 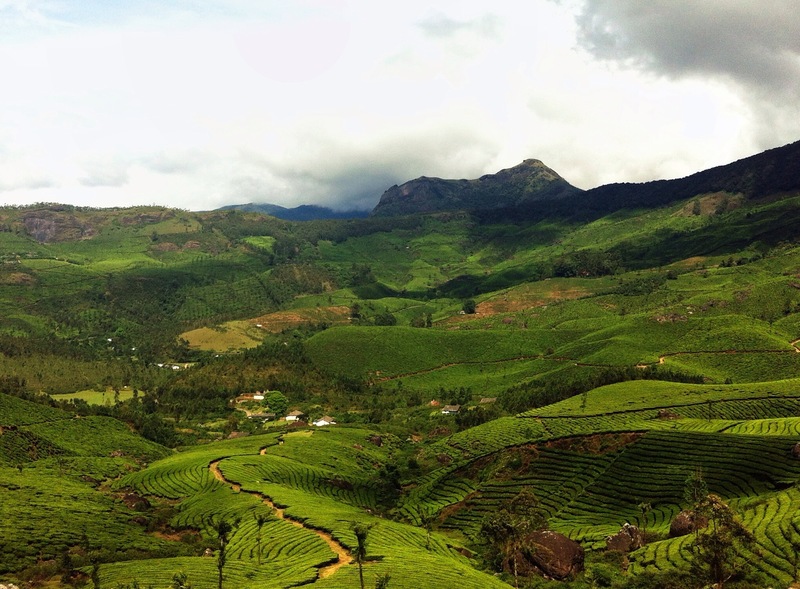 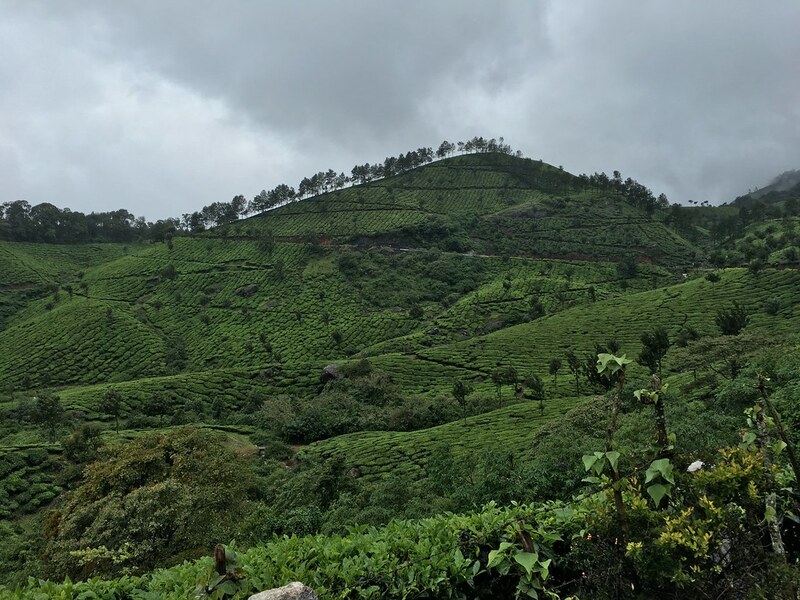 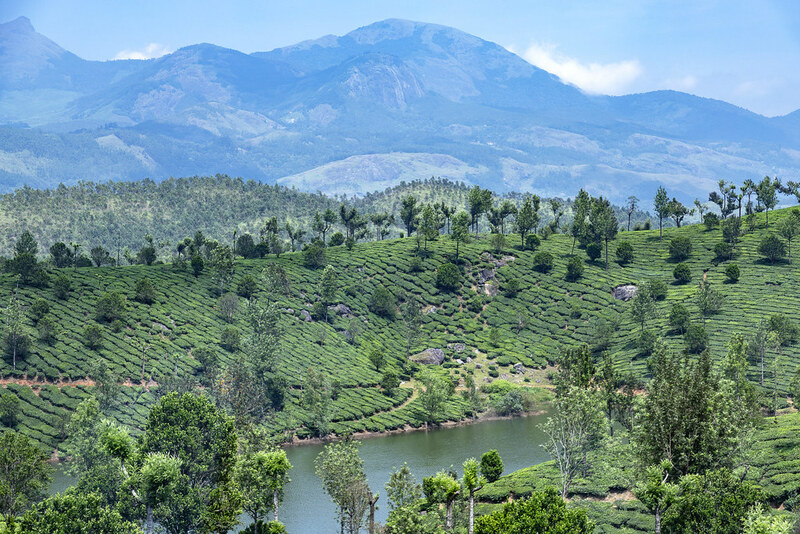 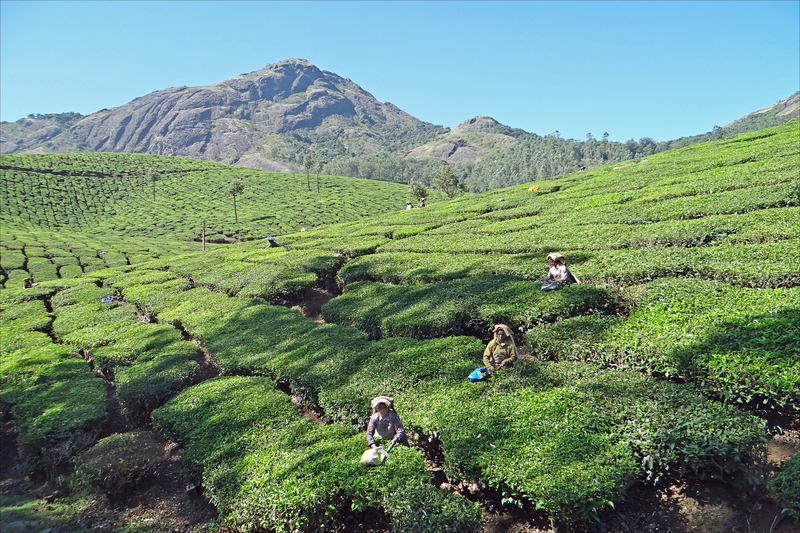 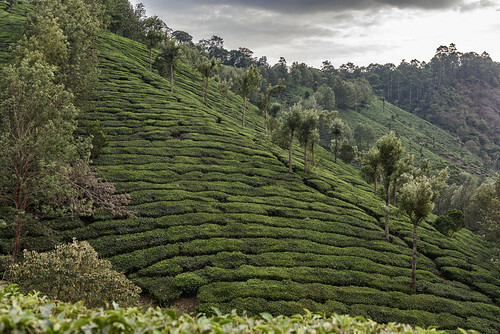 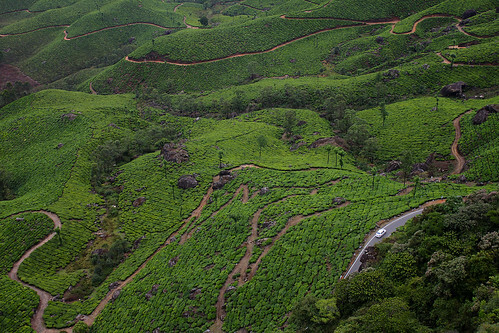 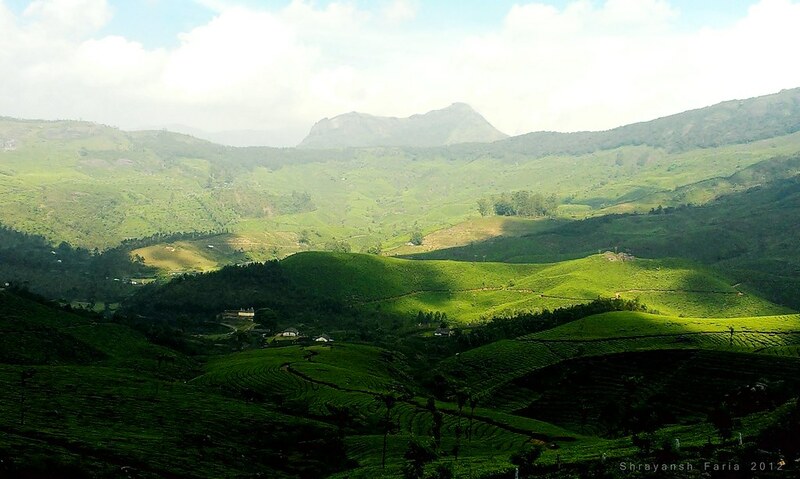 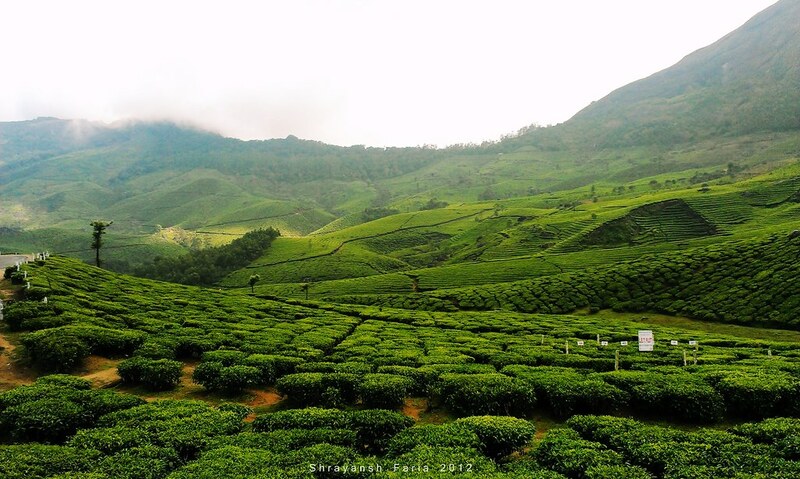 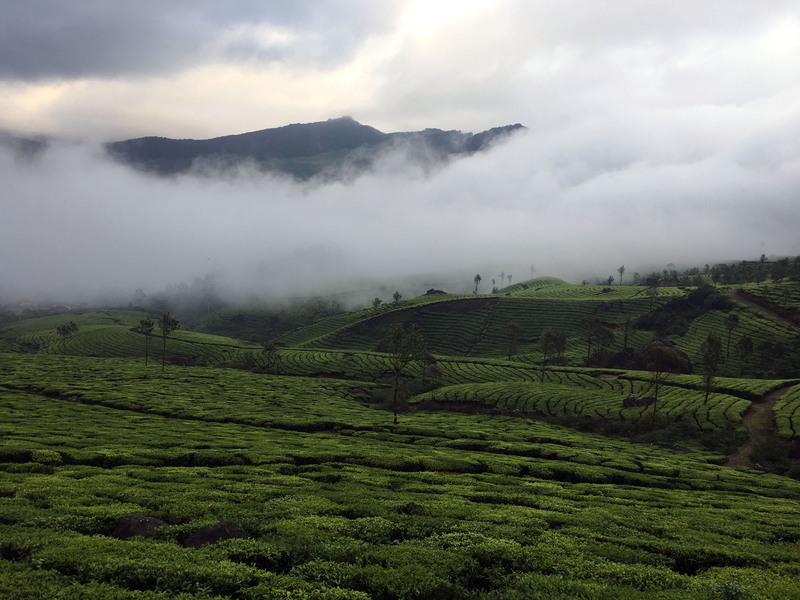 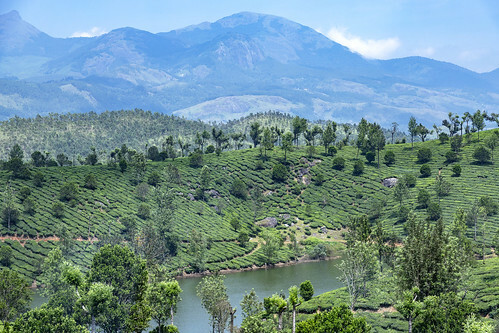 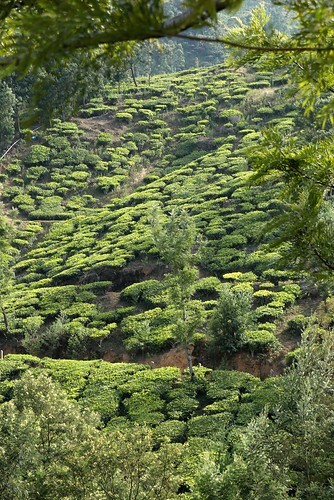 there is actually a road to reach kodaikannal through the teas estate interiors but you need a real hardworking 4x4 or trek for 10hrs. 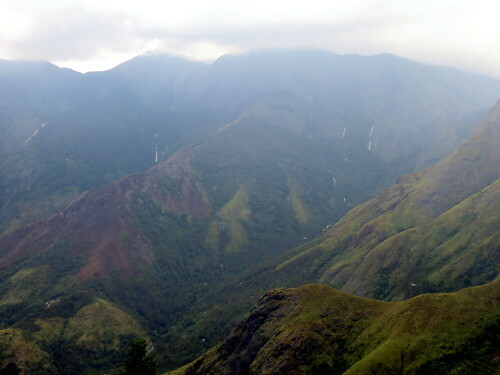 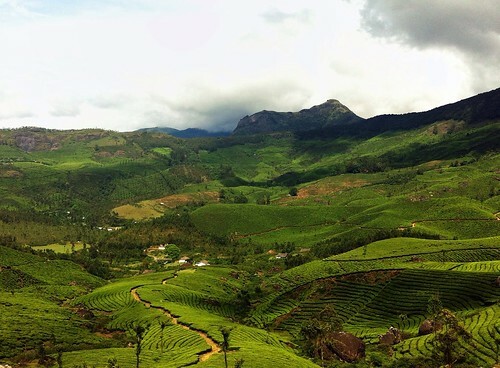 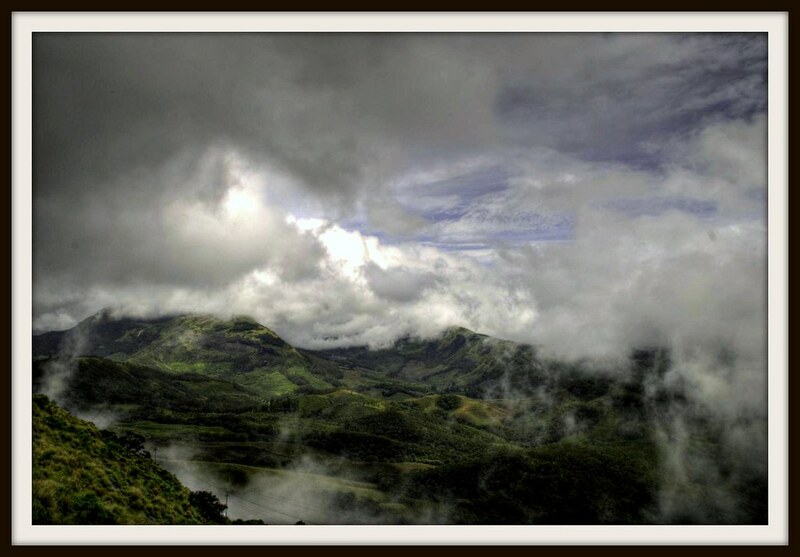 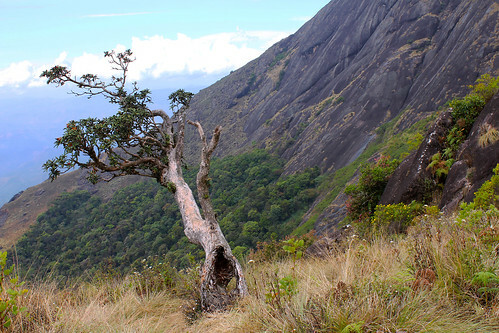 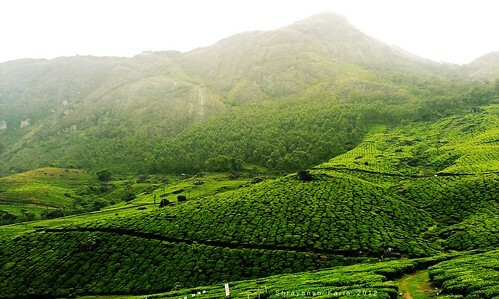 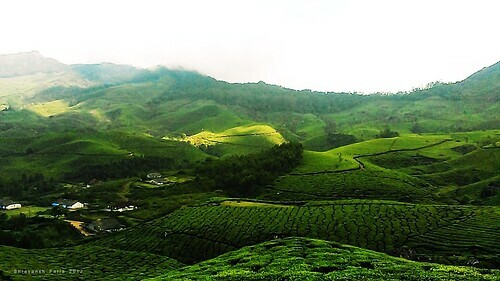 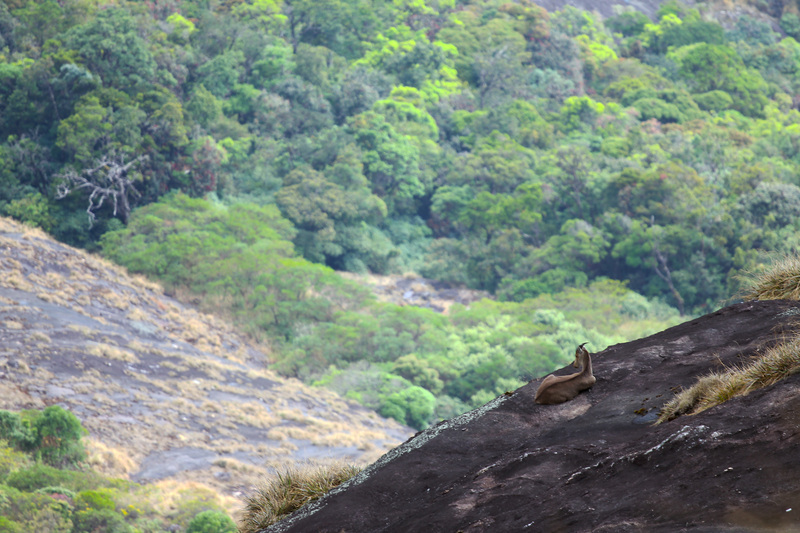 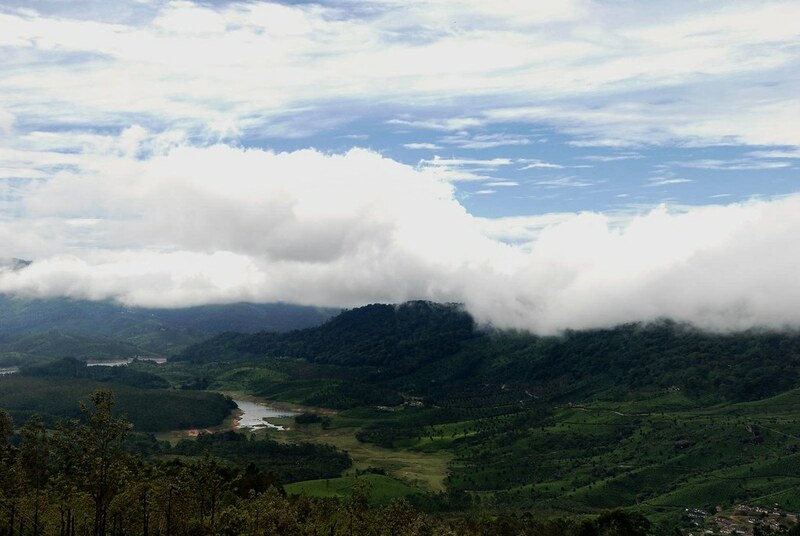 Kolukumali near munnar.